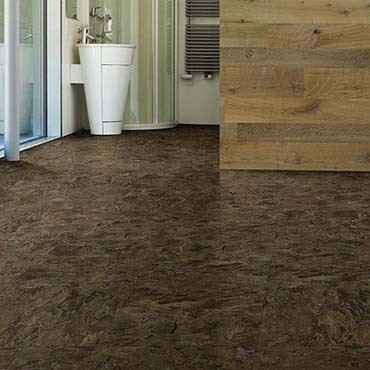 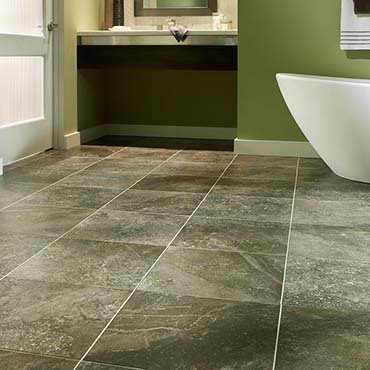 Hallmark Vinyl Flooring is exceptional! 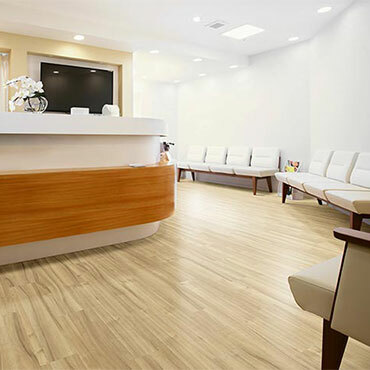 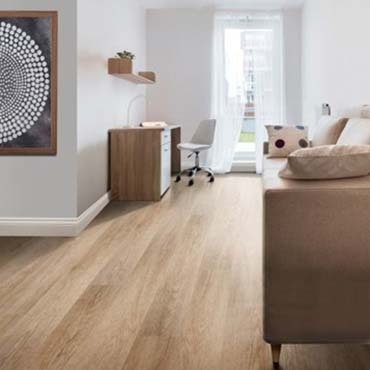 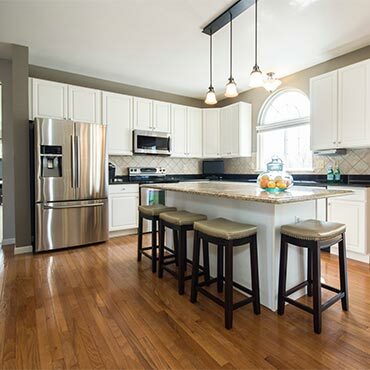 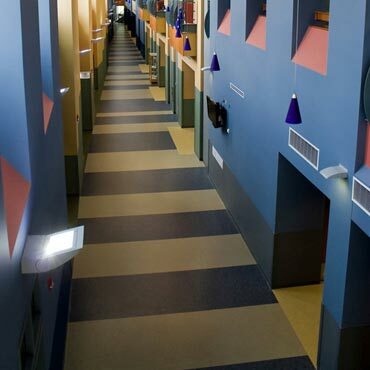 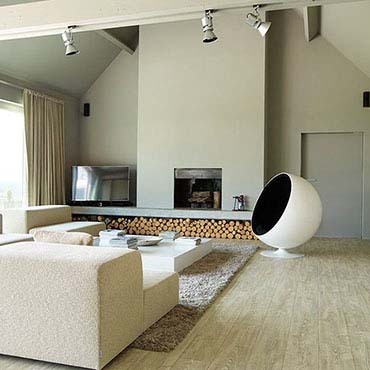 The realistic wood-like flooring is perfect for both residential and commercial use. 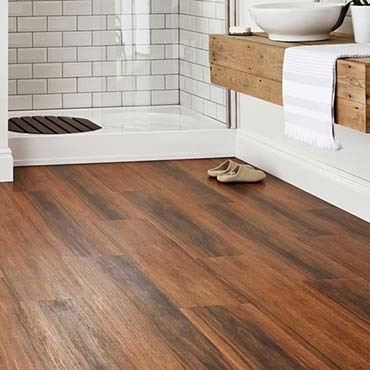 Courtier Premium Vinyl Plank Flooring was created to replicate both naturally reclaimed and contemporary hardwood floors.